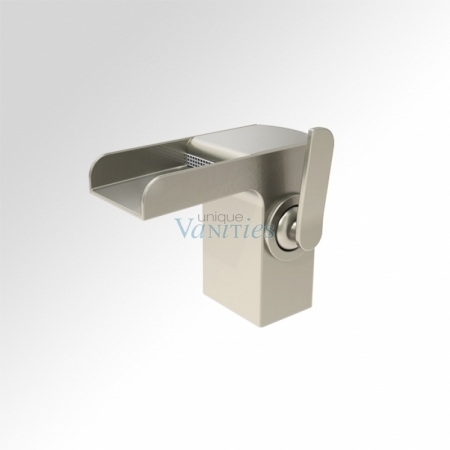 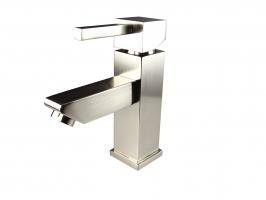 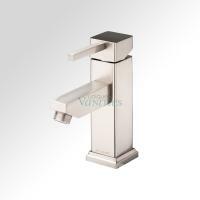 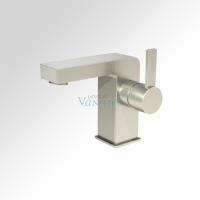 If you are looking for a truly unique and cool faucet, then this single slot brushed nickel faucet may be the perfect choice. The free flow style of the fixture creates an almost waterfall look in your sink and the little control lever is easy to operate. 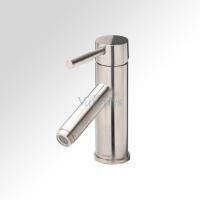 Brass construction will resist rust and last for years.